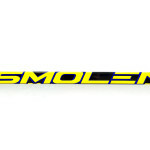 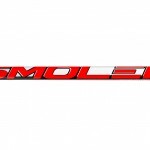 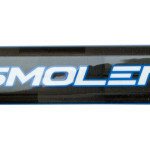 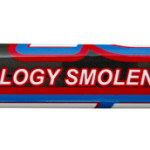 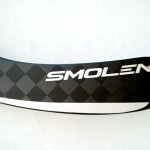 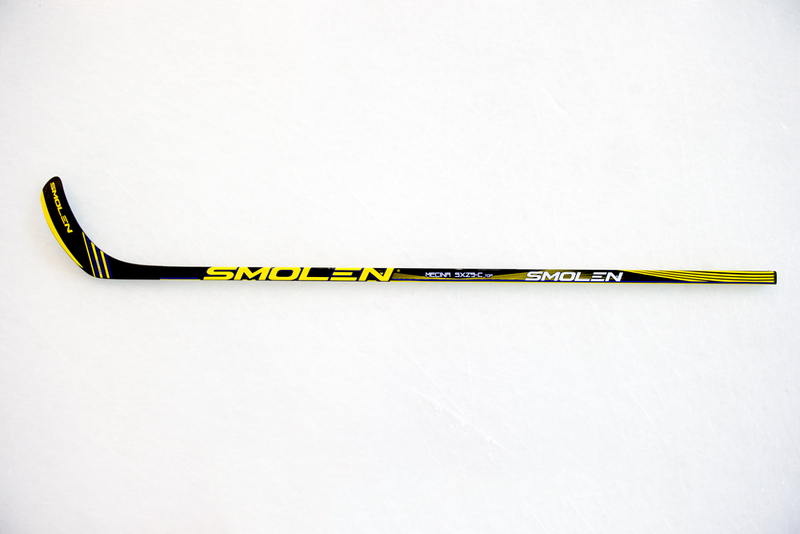 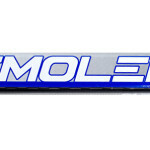 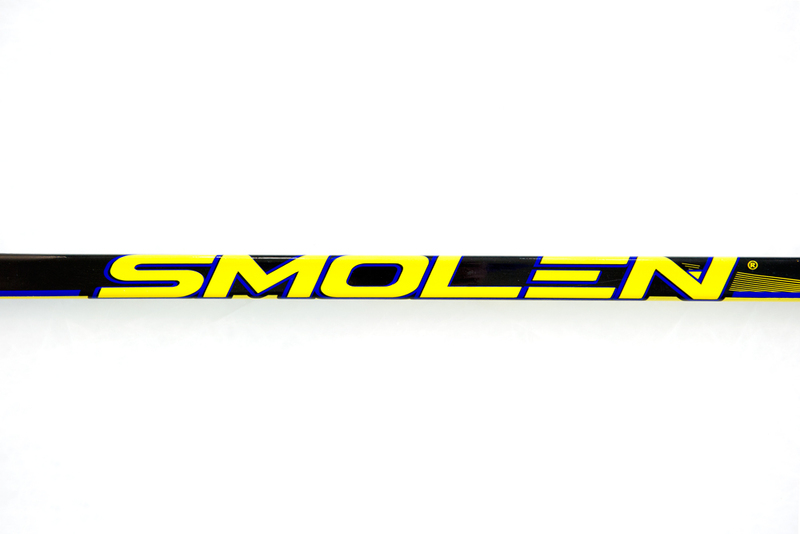 Smoleń’s top model product weight 425 grams. 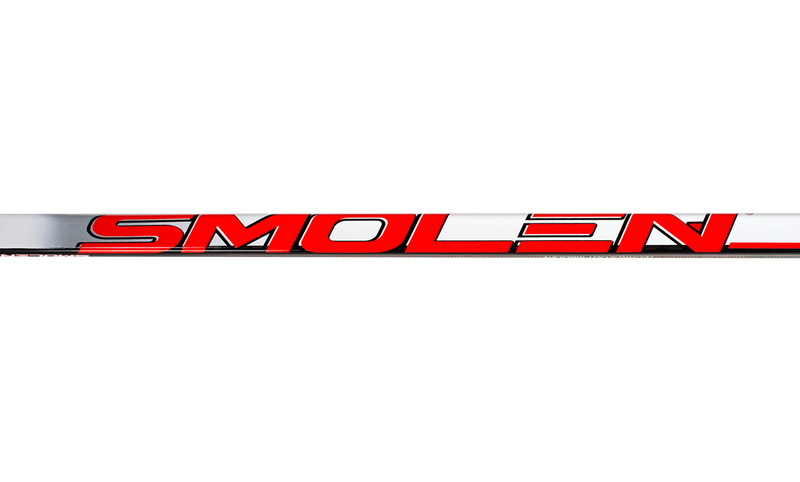 Made in the latest technology Smoleń Technology 2018 using BASALT! 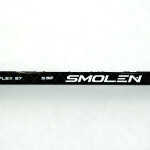 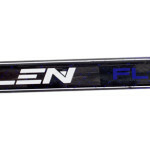 It allows you to obtain the perfect elasticity of the stick. 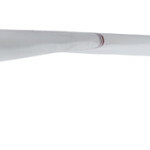 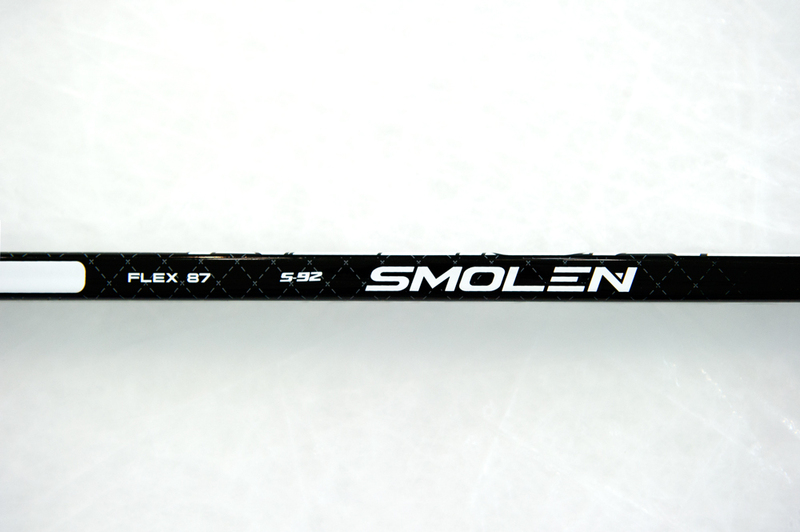 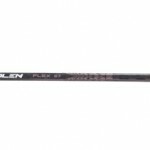 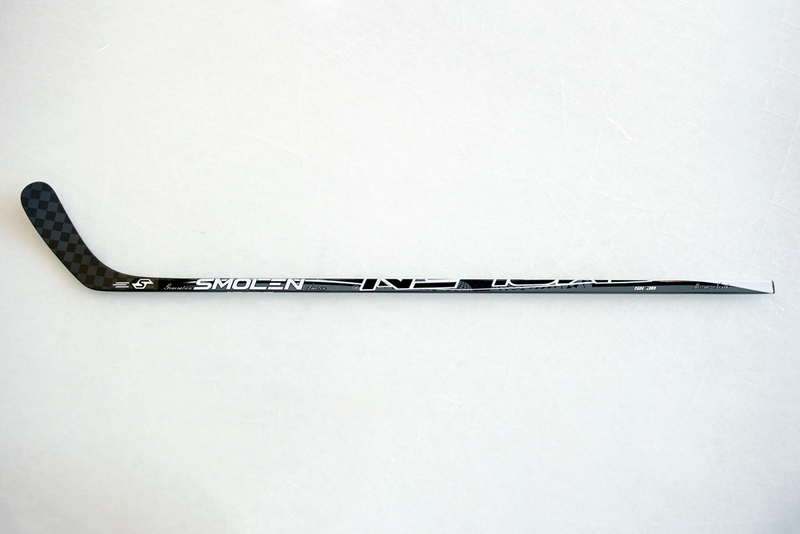 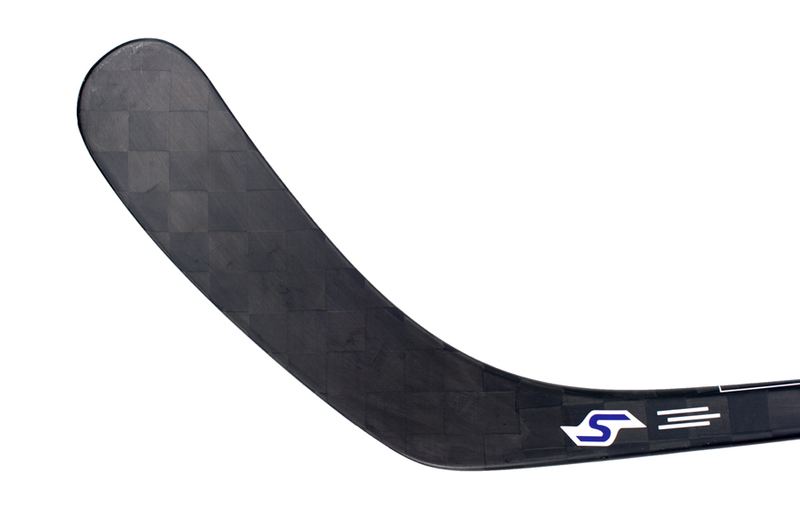 The stick adapts perfectly to the shot through the use of more elastic fibers elongated at TWO TIMES more strength and TWO TIMES longer life. 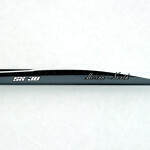 In addition, a tab with basalt inserts (hard) provides optimal shot power. 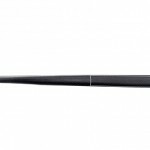 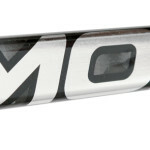 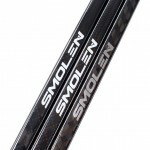 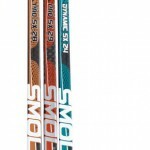 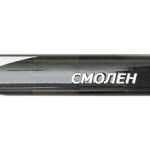 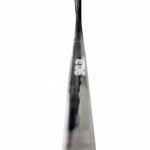 In contrast, the new geometry of the handle, which is more round than the previous models SHAFT GEOMETRY R Stick made as MONOCOMP. 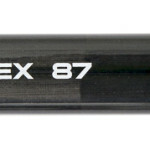 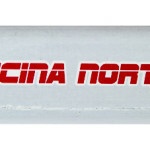 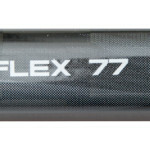 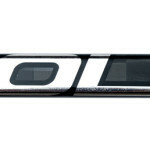 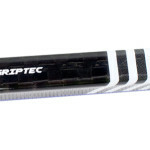 The new grip was designed and made of silver gloss elements. 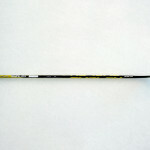 Reinforced shoulder, sizes: 26,5; 27,5; 28,5; bend s-31. 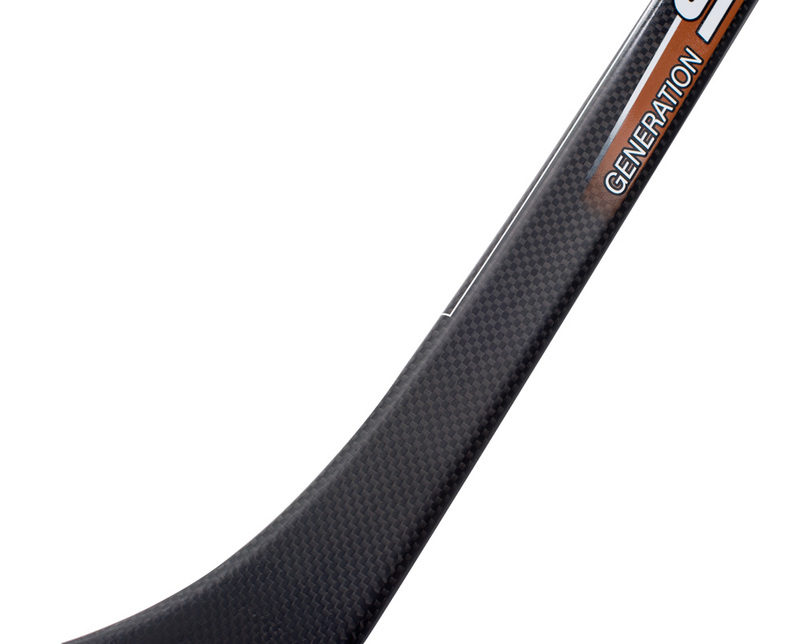 The highest quality professional hockey stick made of 100% carbon, additionally strengthened K12c blade, weight 425 g, flex from 77 to 112, griptac. 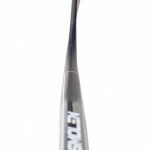 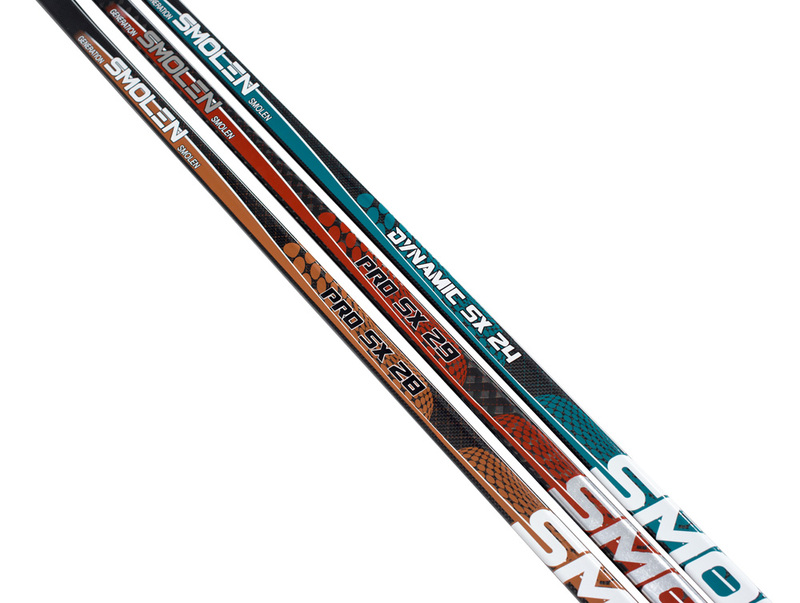 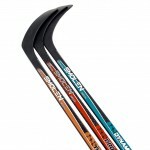 The highest quality professional hockey stick made of 100% carbon, additionally strengthened K12c blade, weight 425 g, Flex from 80 to 112, griptac. 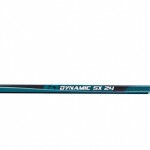 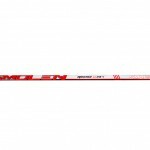 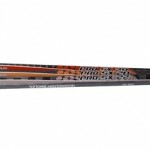 The highest quality professional hockey stick made of 100% carbon, additionally strengthened K12c blade, weight 425 g, Flex from 80 to 112, griptac.. 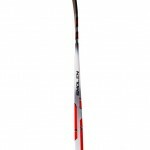 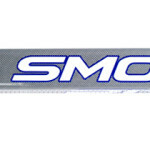 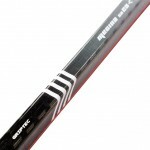 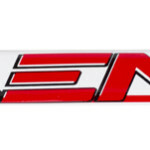 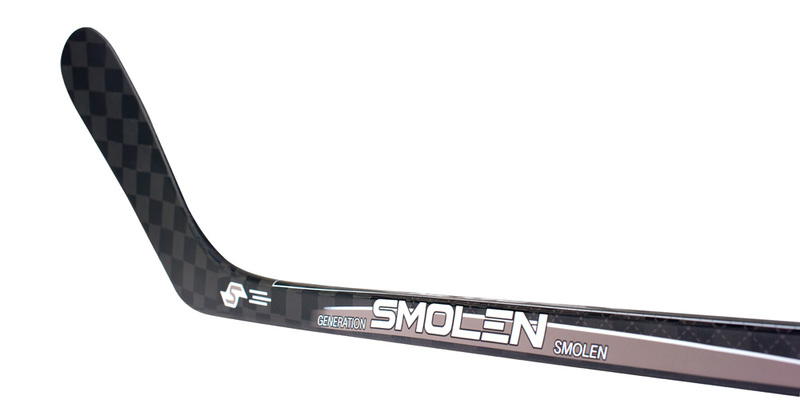 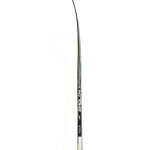 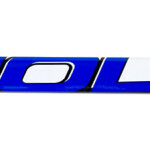 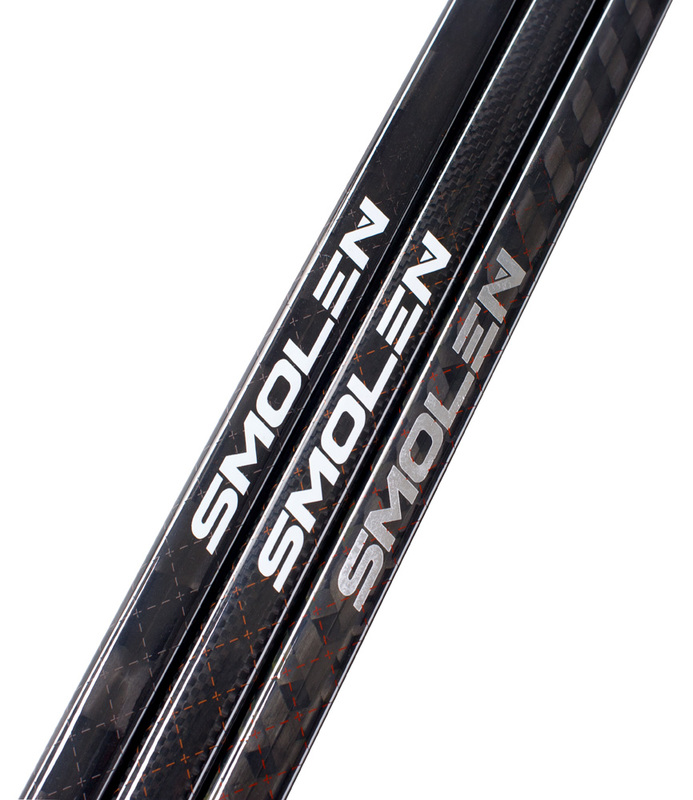 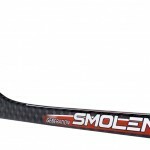 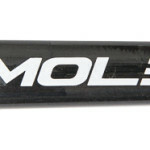 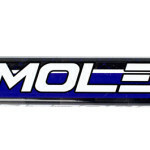 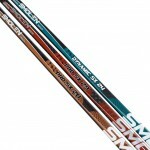 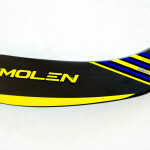 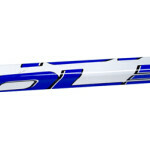 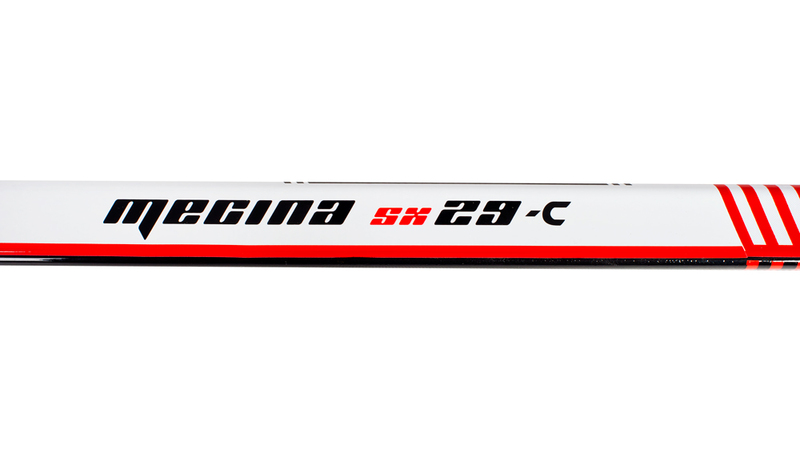 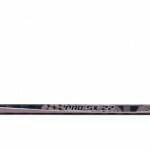 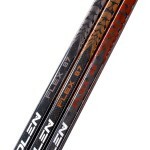 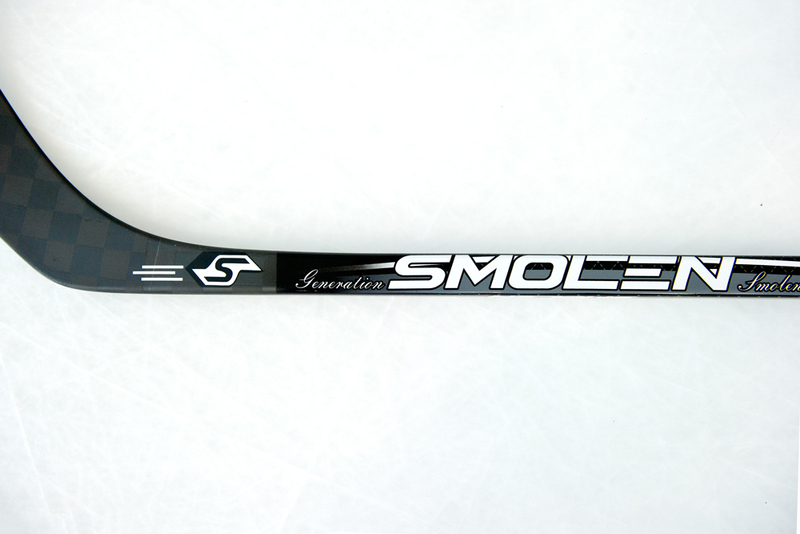 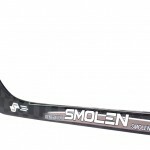 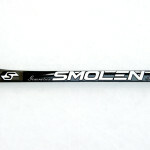 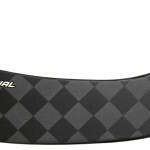 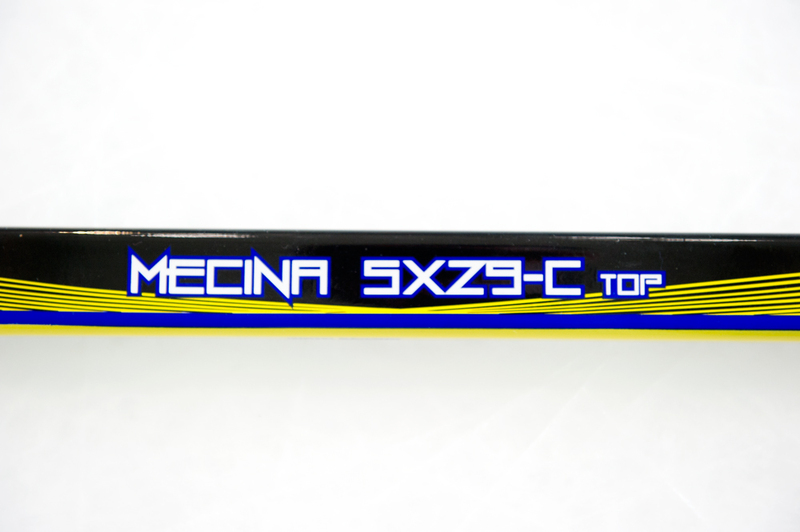 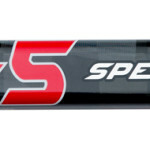 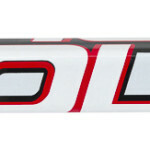 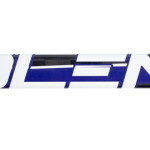 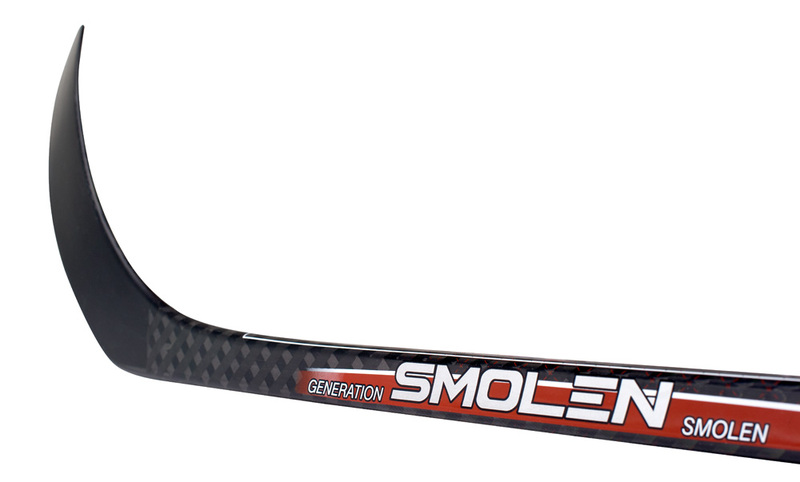 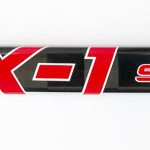 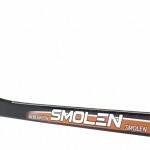 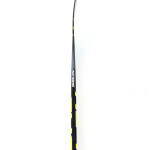 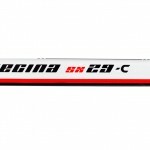 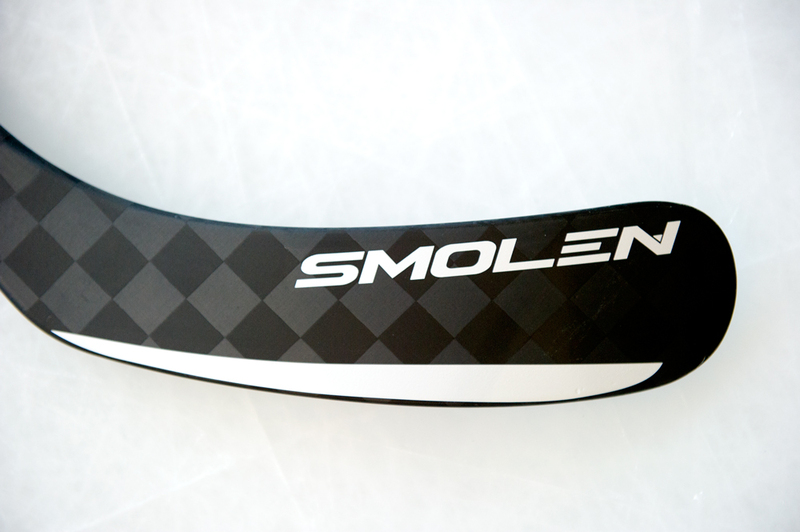 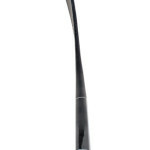 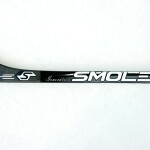 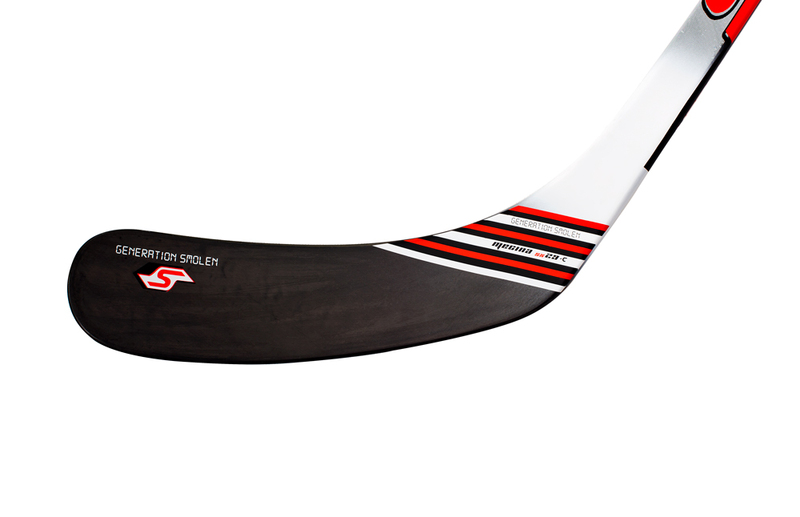 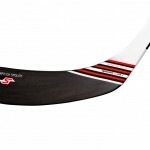 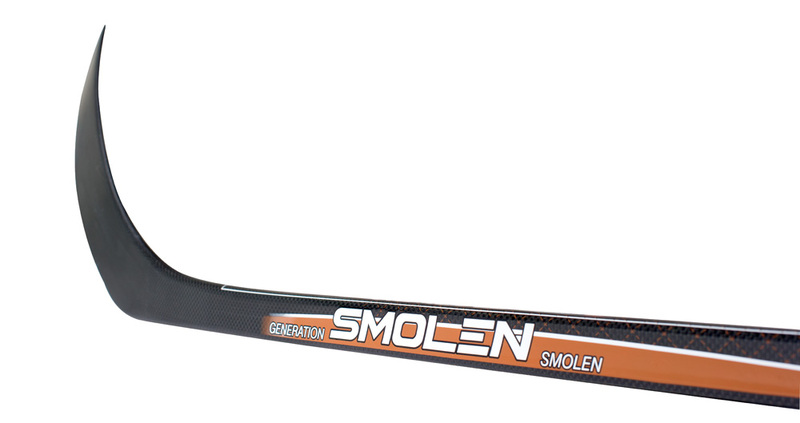 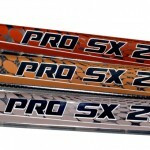 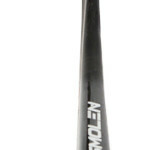 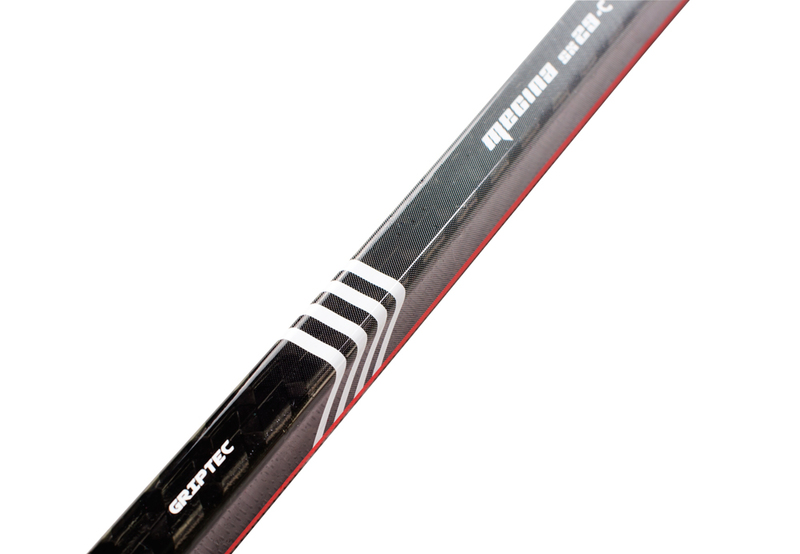 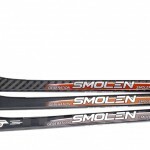 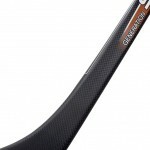 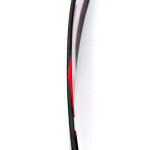 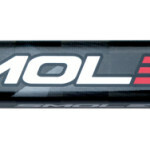 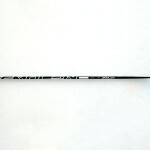 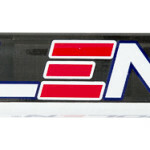 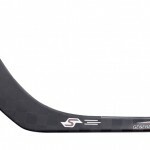 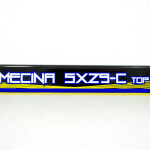 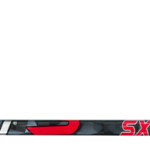 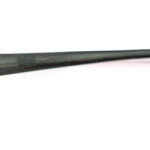 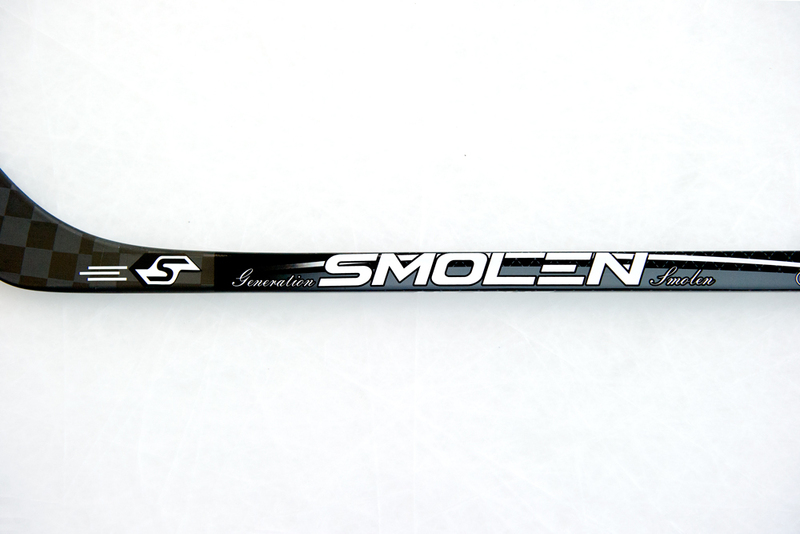 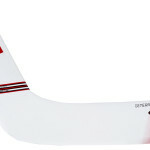 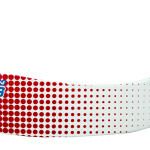 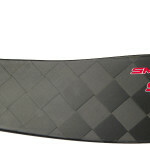 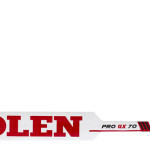 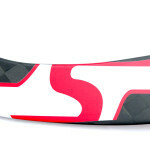 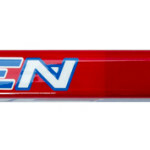 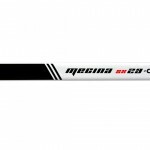 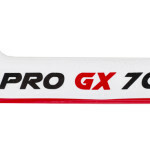 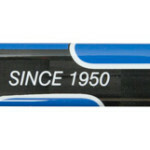 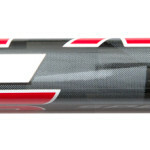 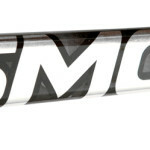 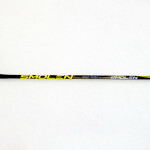 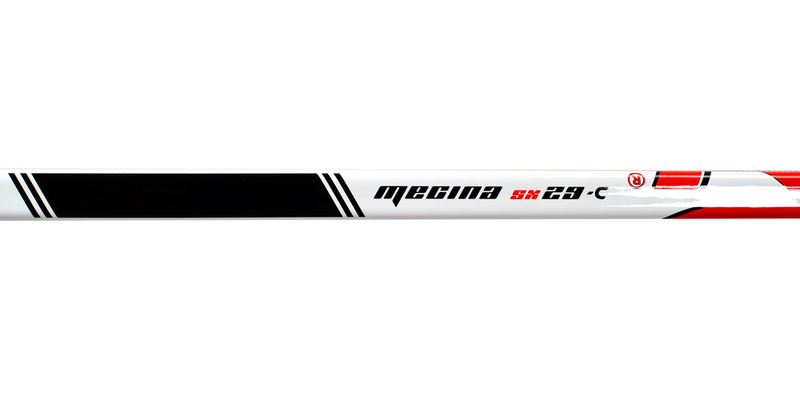 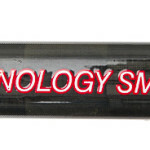 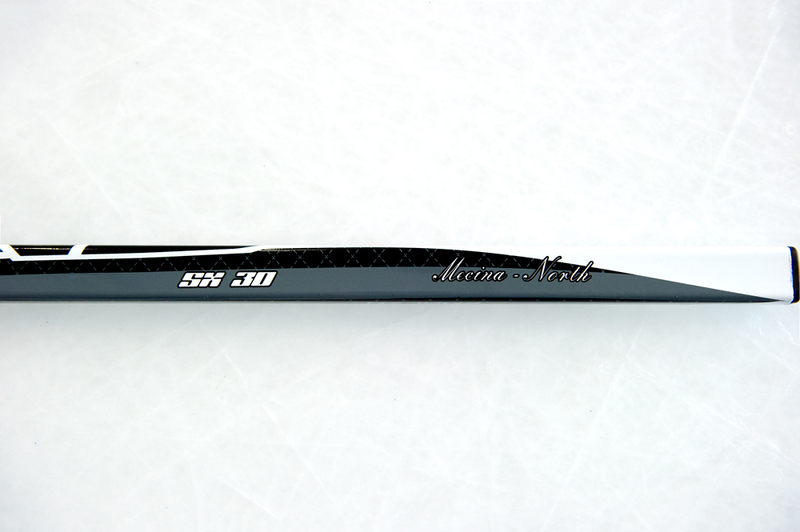 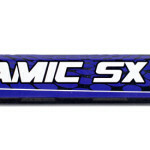 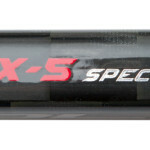 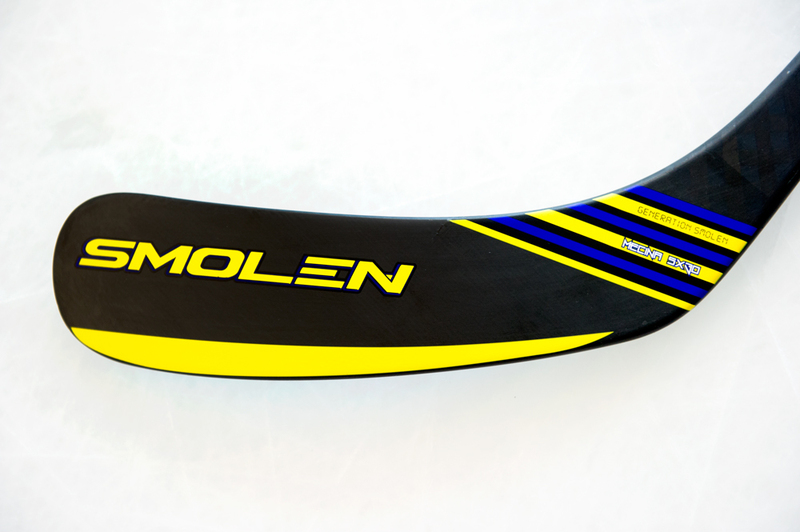 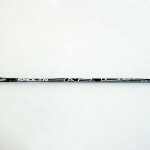 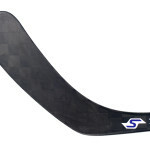 The highest quality professional hockey stick made of 100% carbon, weight 430 g, flex from 80 to 112, griptac, K 3. 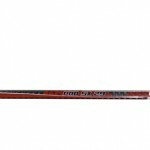 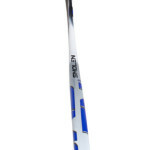 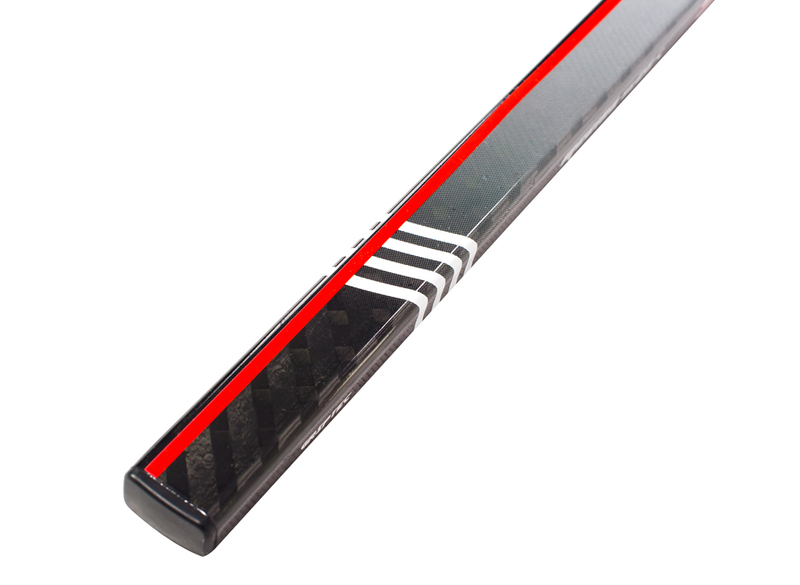 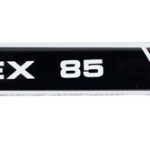 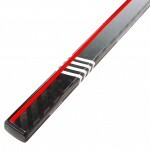 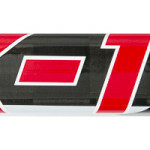 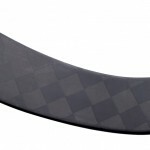 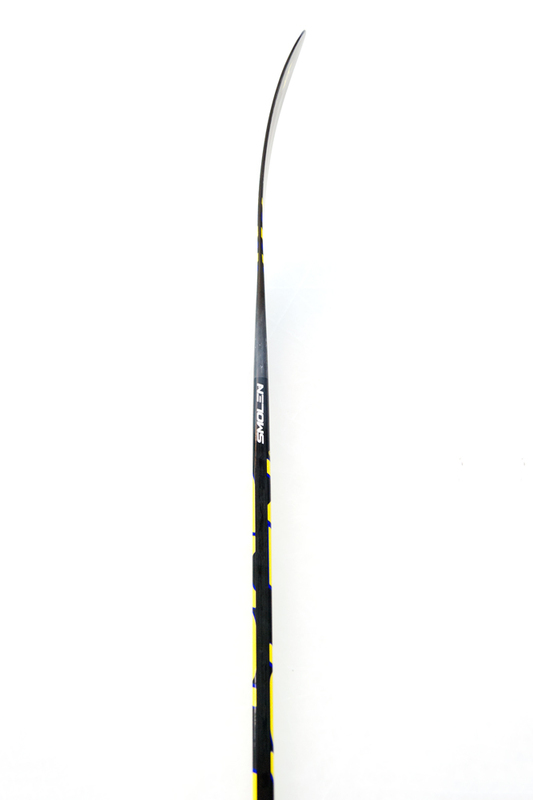 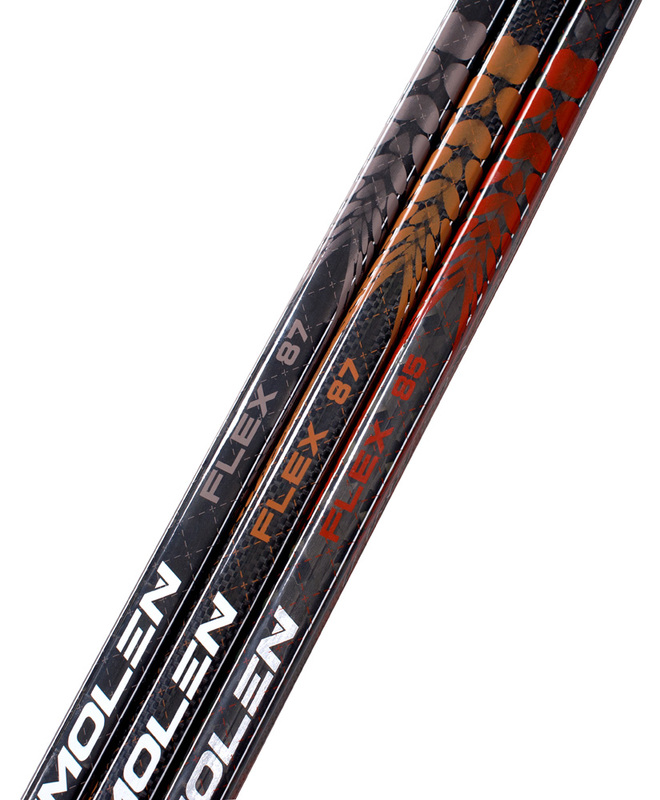 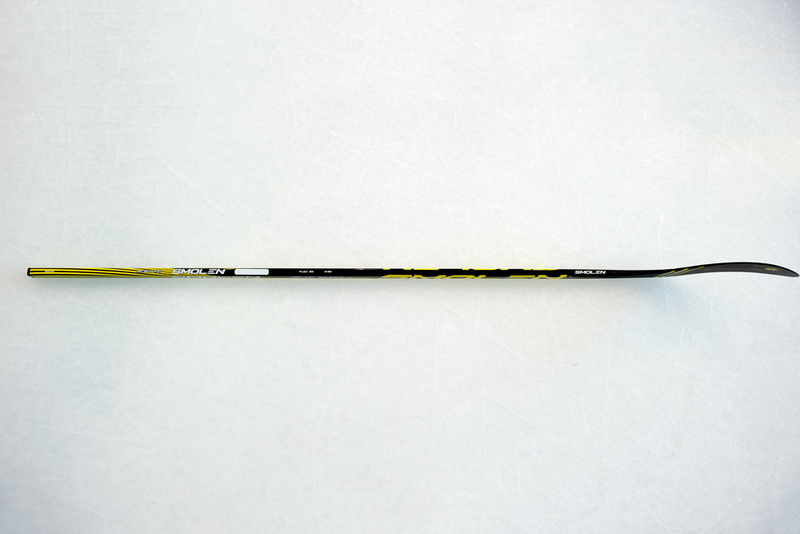 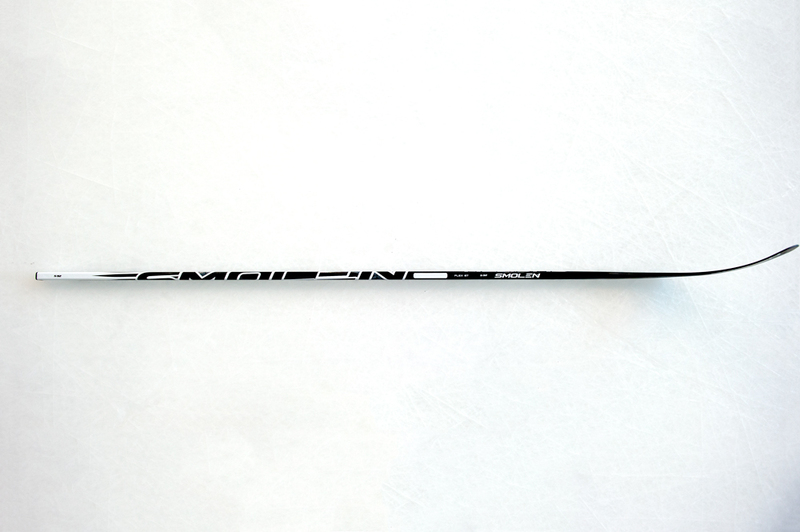 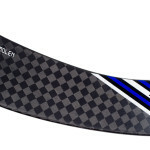 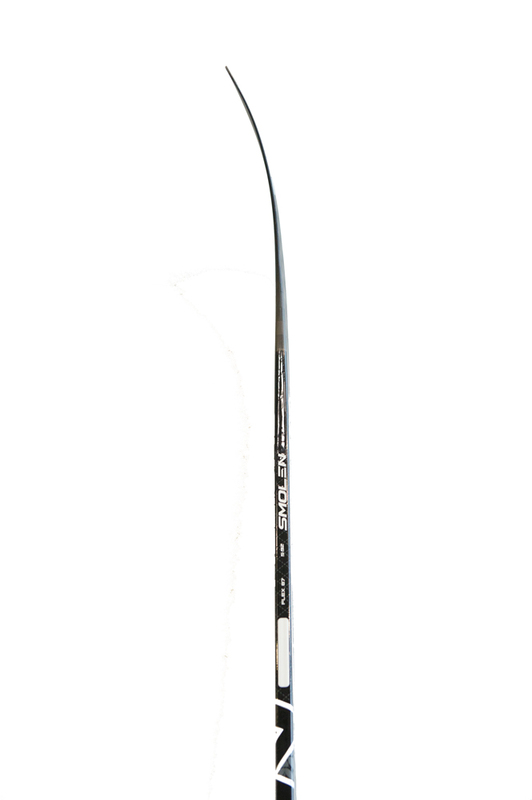 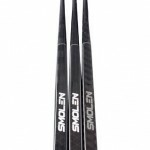 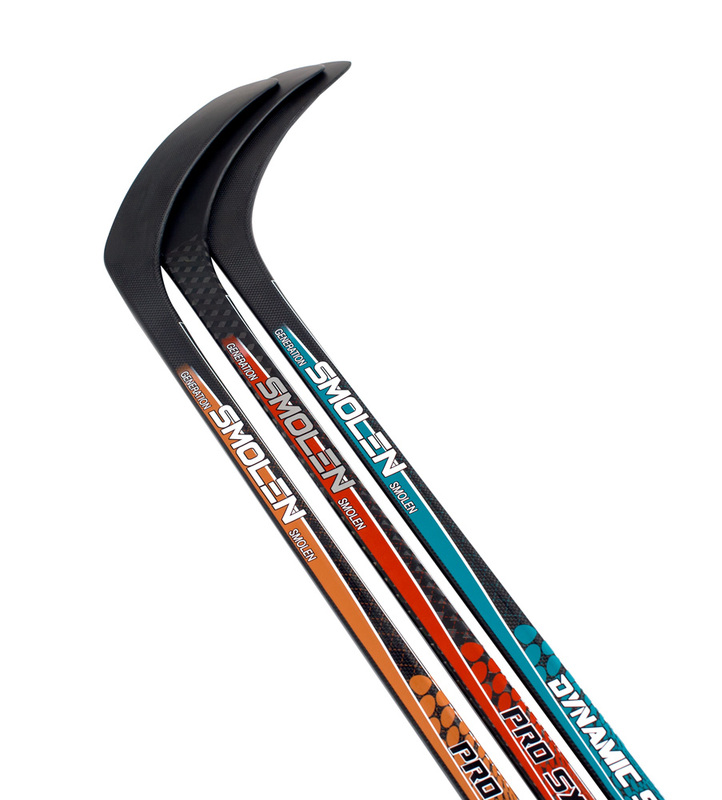 The highest quality professional hockey stick made of 100% carbon, weight 430 g, flex from 80 to 112, griptac, K 18. 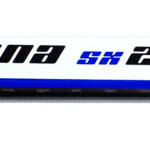 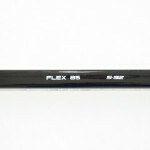 Available bends for all models: P3, P92, P88 , P02, P91a, P7.